A large number of late-Pleistocene to Holocene basaltic cones, lava flows, and maars occur along a roughly 50-km-long NE-SW trend on the Segererua and Rusarus Plateaus and areas to the SW. 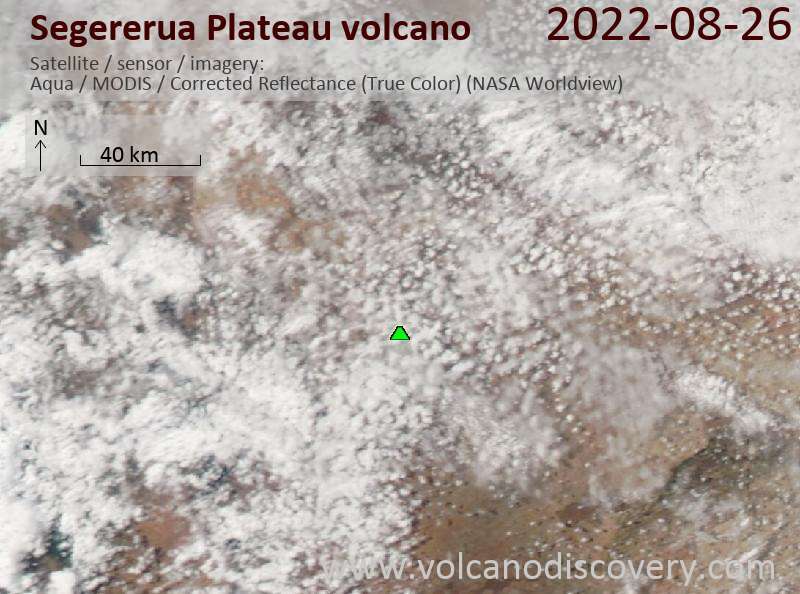 This volcanic region is located well east of the East African Rift, south of the massive Marsabit shield volcano. The two plateaus host most of the vents and are bounded by the Milgis River on the north and the Merille River to the south. 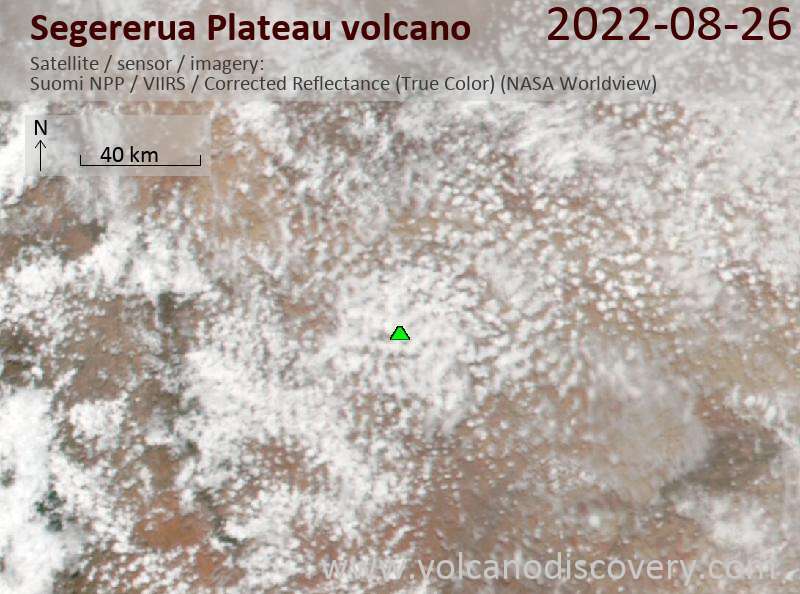 Other vents lie to the SW, east of the Kauro River, and another large area of basaltic lava flows lies west of the Segererua and Rusaurus Platueas.